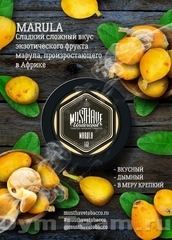 Табак MUSTHAVE (МАСТХЭВ) MUSTHAVE (МАСТХЭВ) 125 гр. MUSTHAVE (МАСТХЭВ) Apple Drops, 125 гр. 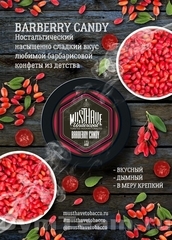 MUSTHAVE (МАСТХЭВ) Barberry Candy, 125 гр. MUSTHAVE (МАСТХЭВ) Black Currant, 125 гр. 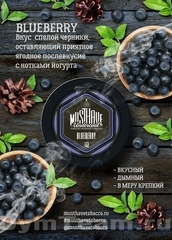 MUSTHAVE (МАСТХЭВ) Blueberry, 125 гр. 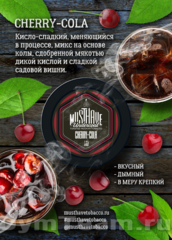 MUSTHAVE (МАСТХЭВ) Cherry Cola, 125 гр. MUSTHAVE (МАСТХЭВ) Choco Mint, 125 гр. 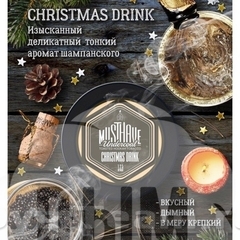 MUSTHAVE (МАСТХЭВ) Christmas Drink, 125 гр. 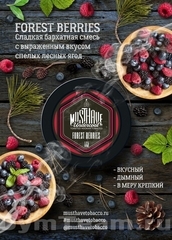 MUSTHAVE (МАСТХЭВ) Forest Berries, 125 гр. 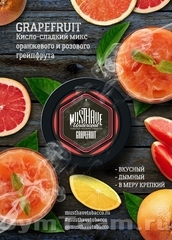 MUSTHAVE (МАСТХЭВ) Grapefruit, 125 гр. MUSTHAVE (МАСТХЭВ) Ice Mint, 125 гр. 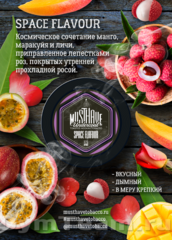 MUSTHAVE (МАСТХЭВ) Kiwi Smoothie, 125 гр. 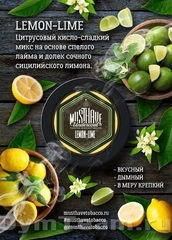 MUSTHAVE (МАСТХЭВ) Lemon Lime, 125 гр. MUSTHAVE (МАСТХЭВ) Mango Sling, 125 гр. MUSTHAVE (МАСТХЭВ) Marula, 125 гр. MUSTHAVE (МАСТХЭВ) Nord Star, 125 гр. 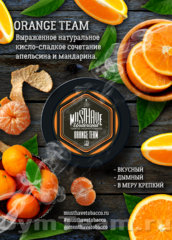 MUSTHAVE (МАСТХЭВ) Orange Team, 125 гр. 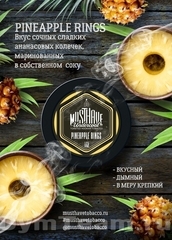 MUSTHAVE (МАСТХЭВ) Pineapple Rings, 125 гр. MUSTHAVE (МАСТХЭВ) Pinkman, 125 гр. 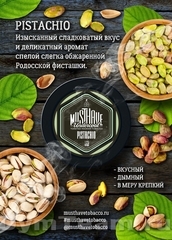 MUSTHAVE (МАСТХЭВ) Pistachio, 125 гр. 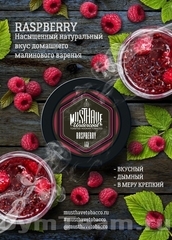 MUSTHAVE (МАСТХЭВ) Raspberry, 125 гр. MUSTHAVE (МАСТХЭВ) Ruby Grape, 125 гр. 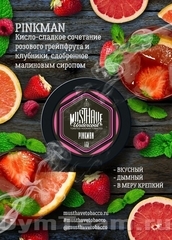 MUSTHAVE (МАСТХЭВ) Space Flavour, 125 гр. 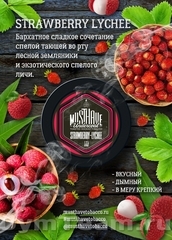 MUSTHAVE (МАСТХЭВ) Strawberry Lychee, 125 гр. 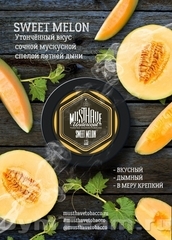 MUSTHAVE (МАСТХЭВ) Sweet Melon, 125 гр. 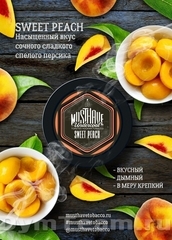 MUSTHAVE (МАСТХЭВ) Sweet Peach, 125 гр. 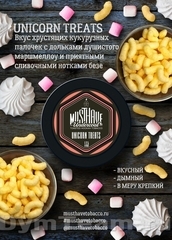 MUSTHAVE (МАСТХЭВ) Unicorn Treats, 125 гр.